Why Coldwell Banker Apex and The Jeffrey Realty Team? Get the Job Done - In 2015, 100% of homes we listed we sold! 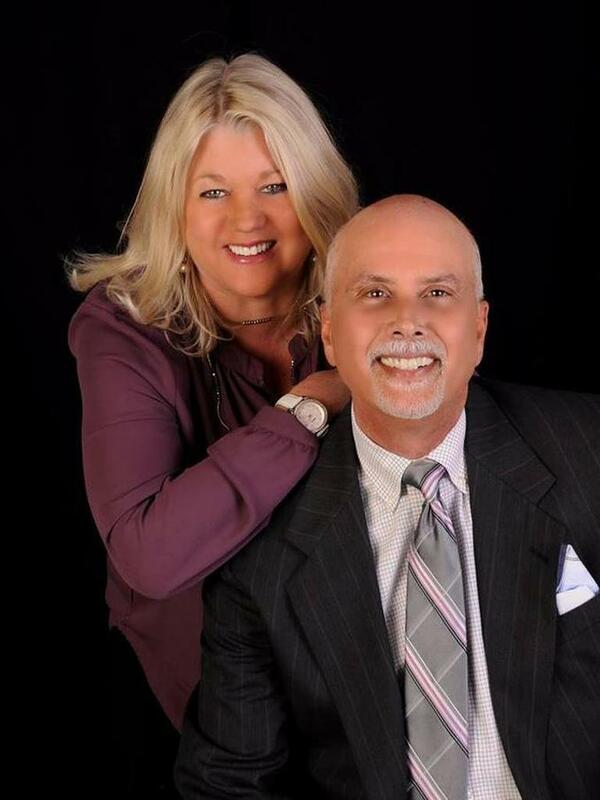 The Jeffrey Realty Team has over 20 years’ experience in the real estate business.